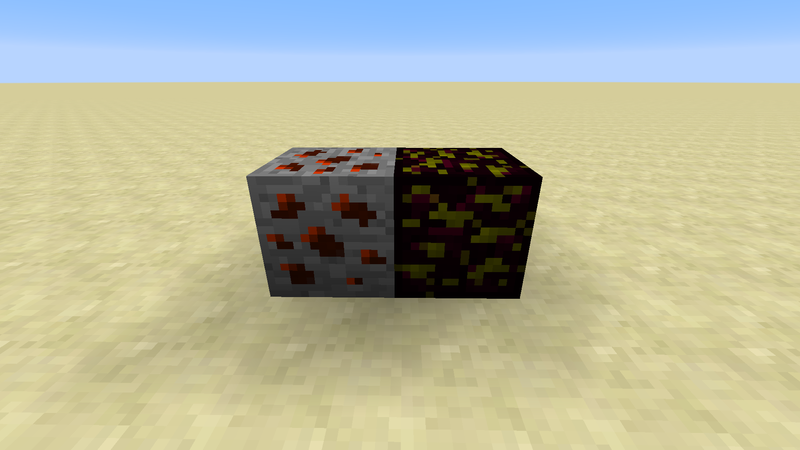 I'm planning to add in a bunch of ores into Minecraft. 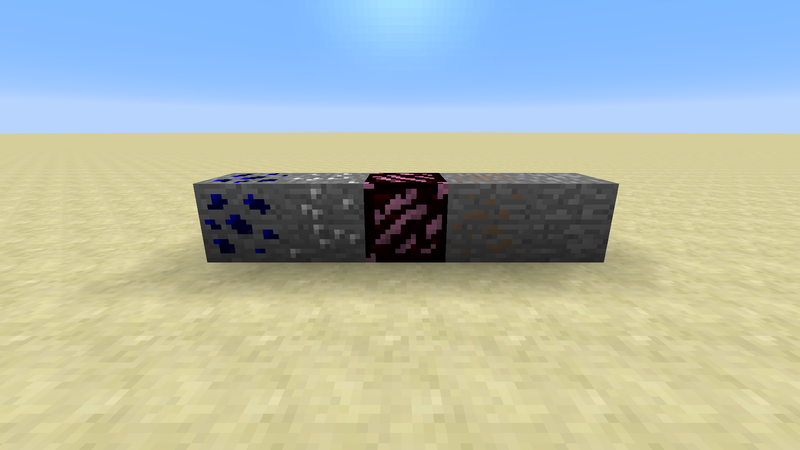 Each update will add brand new ores, and eventually, a brand new dimension! So stay tuned when I add new ores into Minecraft. Fixed a bug where vanilla lead would look like modded lead! Awesome mod mate. Keep up the great work. Spoilers: The next update will add 2 brand new tabs.